Alolan Pokemon Plushies Coming To Japan! With the arrival of Pokemon Sun and Pokemon Moon, a new kind of Pokemon will arrive. One called “the Alolan form”. 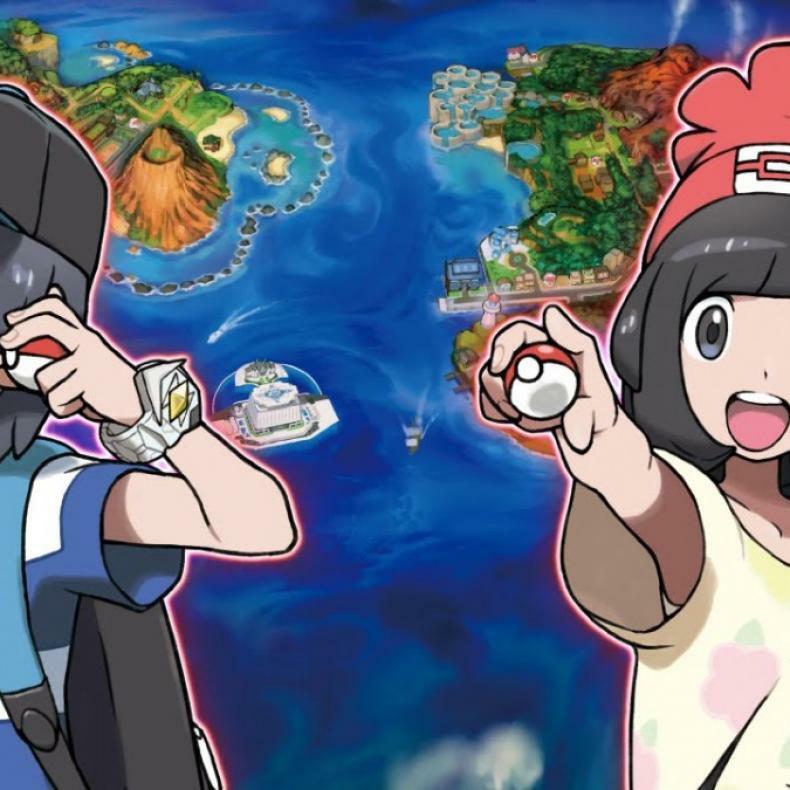 What this means is that Pokemon from the first generation of this series will receive new looks and abilities due to the different climate and landscapes of Alola. A leak via Pokeshopper has revealed that plushies based on the Alolan forms of Raichu, Meowth, and Vulpix are going to be available to own in Japan. No doubt to help boost the spotlight on these forms, and help generate even more hype for the game. There’s no news on whether these could come to the US. But it is possible, as plushies of this nature are very popular here. 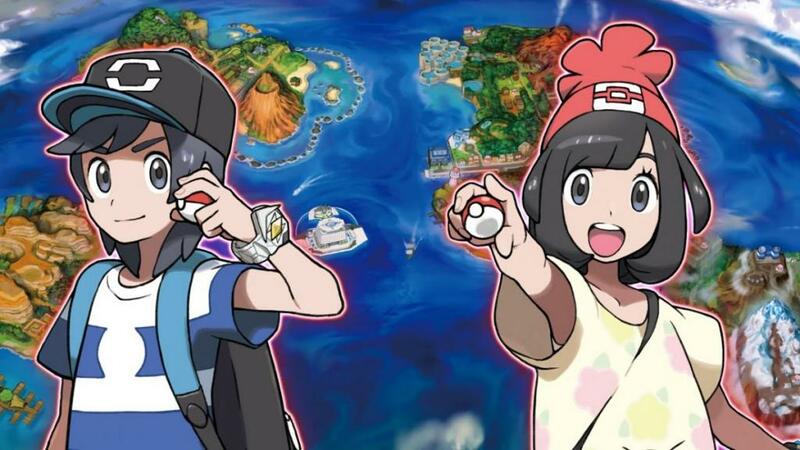 Pokemon Sun and Pokemon Moon arrive on the 3DS on November 18th.